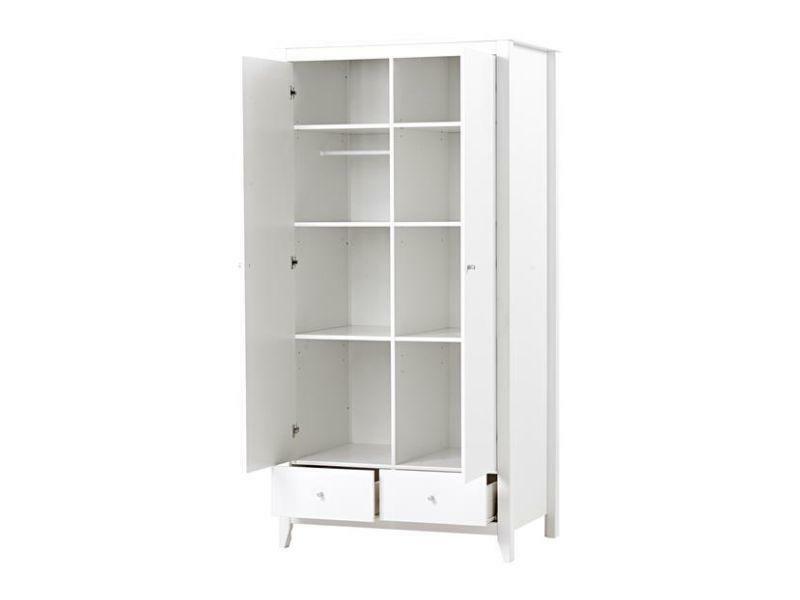 This flexible 2-door wardrobe is made in a classic Nordic design. 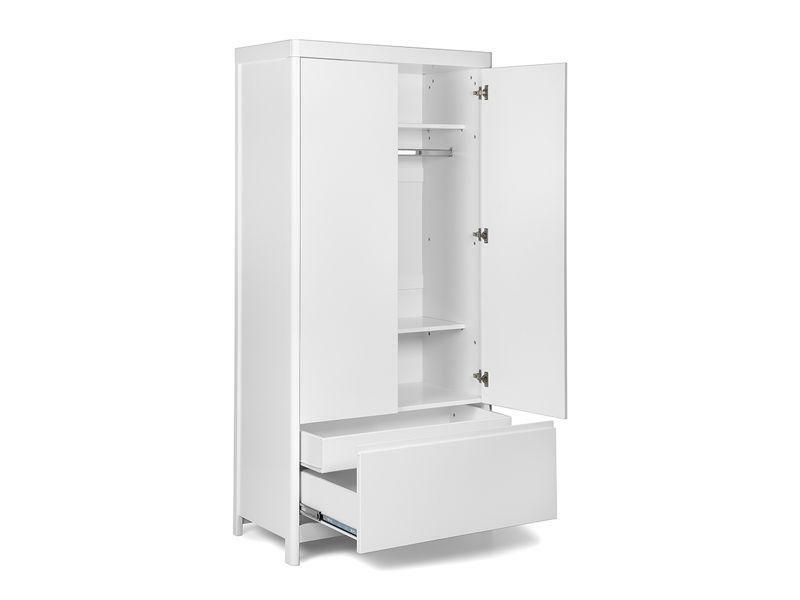 The wardrobe has 2 sections and includes 3 shelves, 1 hanging rail and 2 drawers so there are many ways to organize according to your needs. 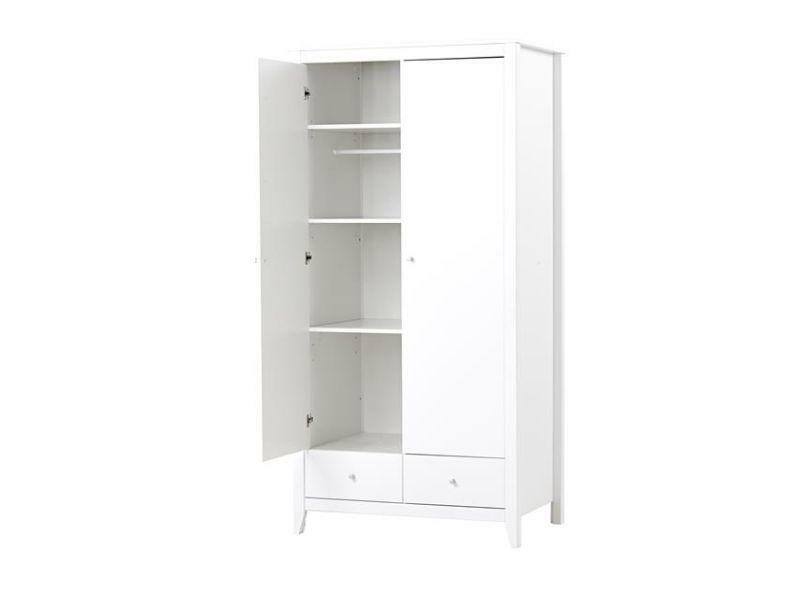 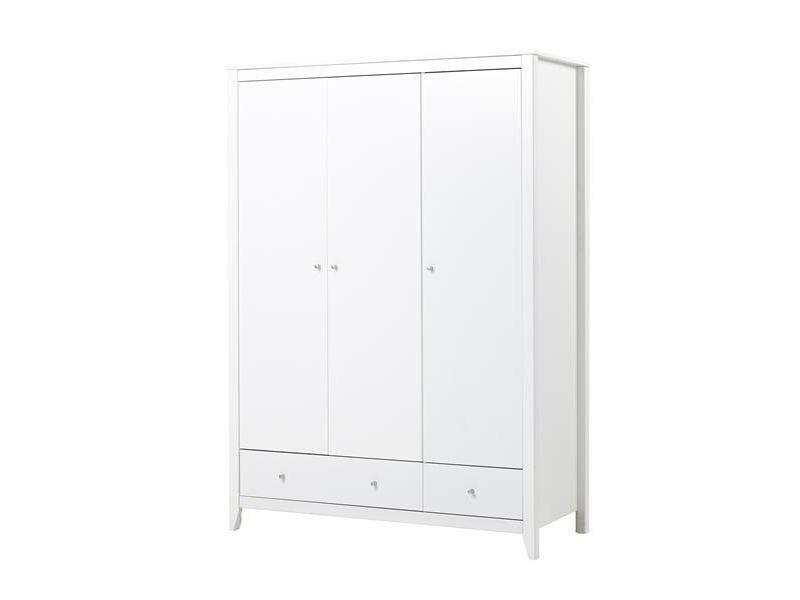 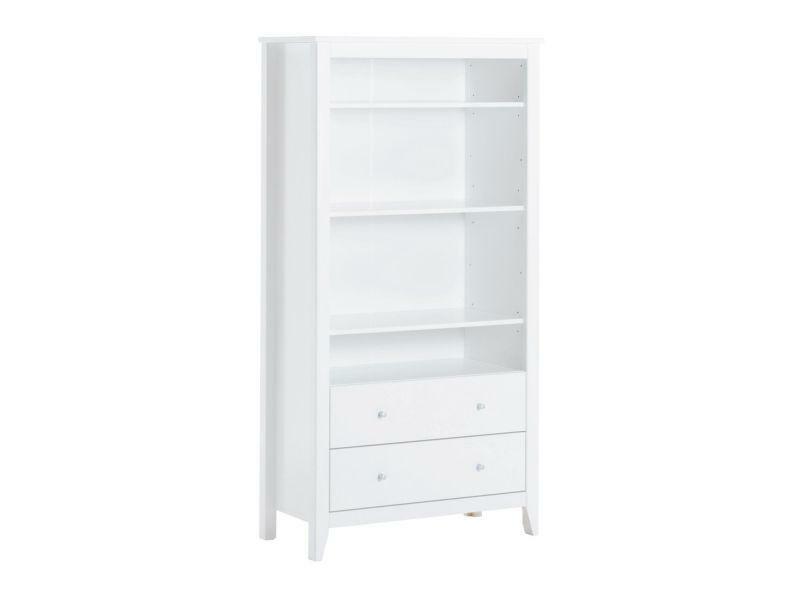 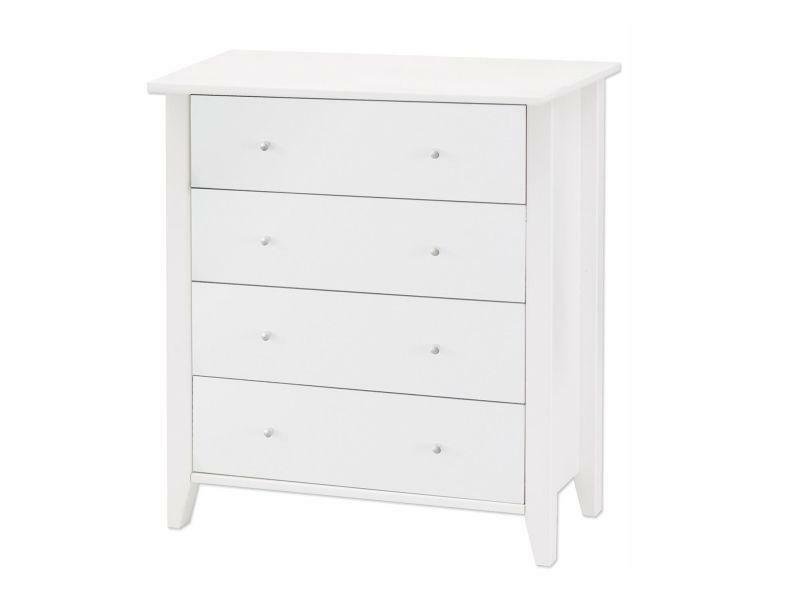 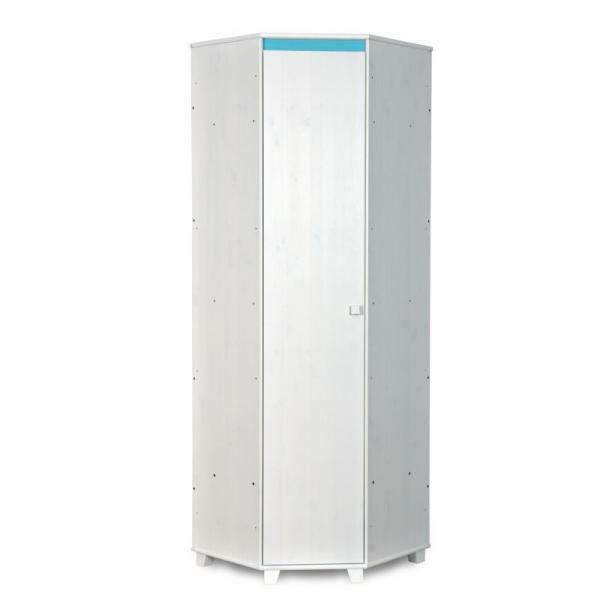 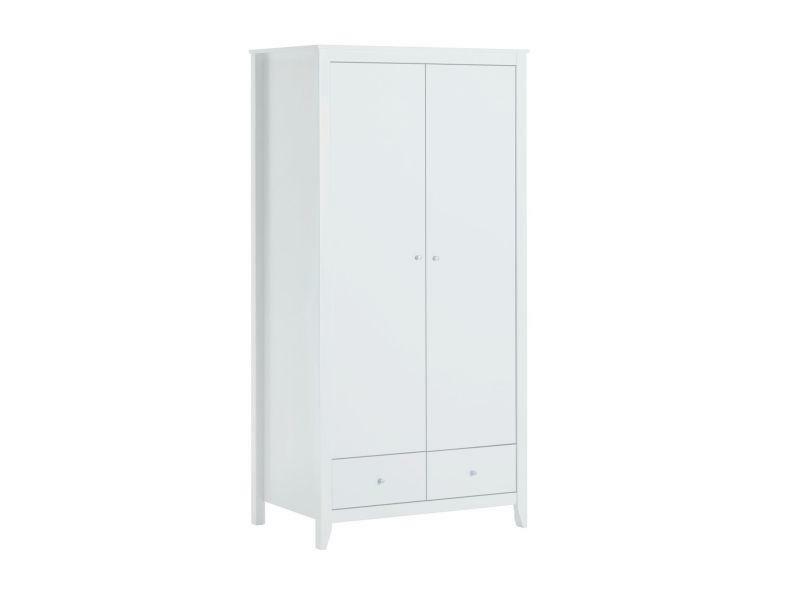 Furthermore, there are plenty of room in the wardrobe due to the extra 65 cm depth.The wardrobe is lacquered inside and the back panel is also white or nature to match the color of the wardrobe. 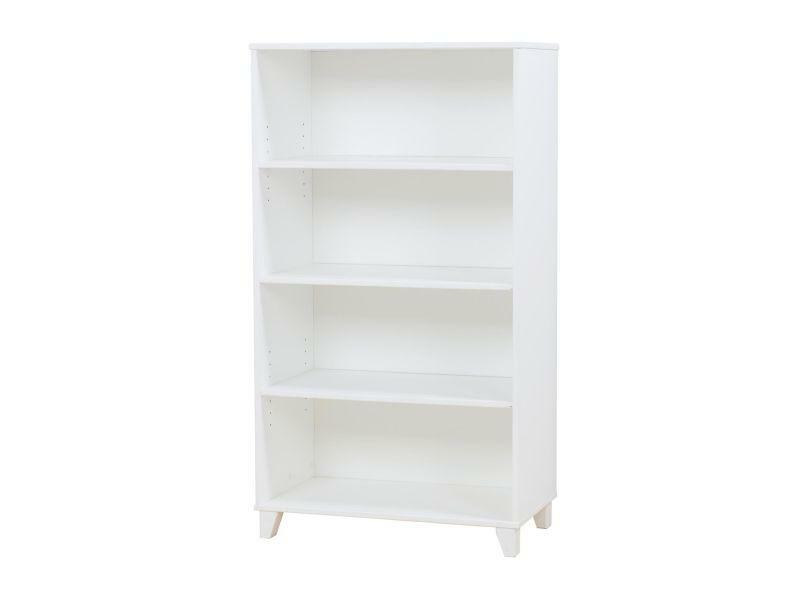 Pictures are illustrative!